Nancy Marchant is the Queen of Brioche. For more than 30 years, Nancy has studied the nuances of this European stitch, developing new and exciting stitches and techniques for achieving beautiful results. 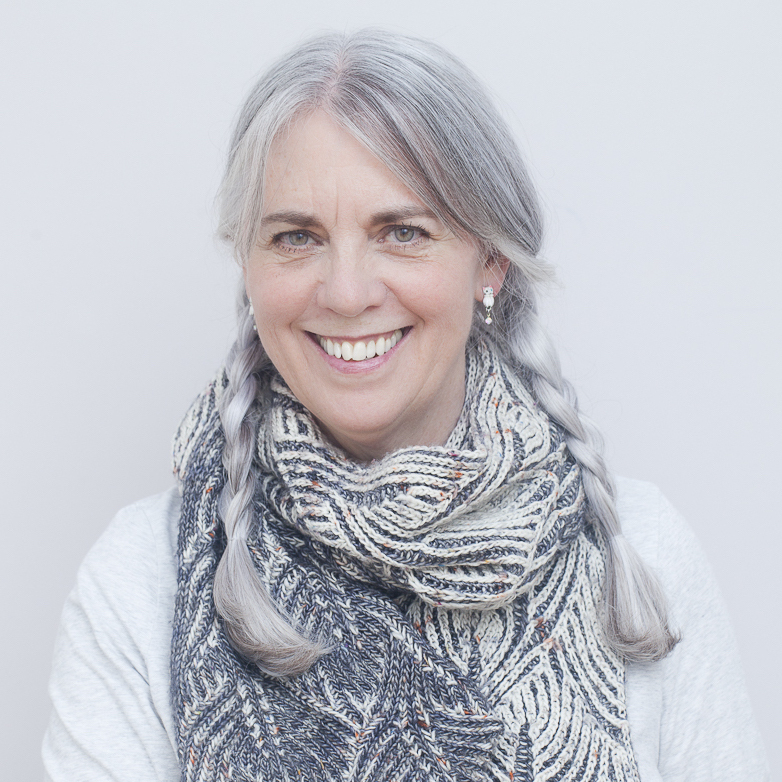 She is the author of Knitting Brioche, Knitting Fresh Brioche, Leafy Brioche, and Tuck Stitches. She is working on her current knitting passion of developing brioche lace stitches. Nancy is a retired graphic designer who lives in Amsterdam and travels the world, giving lessons and spreading the brioche love around.